The best place for band saws in Canada is Industrial Bandsaw Services. 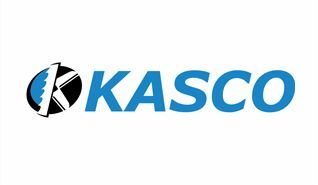 We work to add value to your business with our varied selection of band saw blades and services to keep these products performing at their best. Industrial Bandsaw Services distributes new and refurbished band saws in Canada. 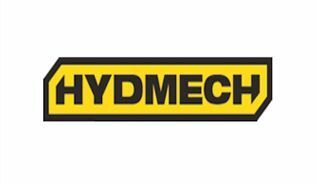 We also supply blades, coolants and parts from Hyd Mech, Kasco, Eberle, Simmons and Scotchman - some of the biggest and best names in the industry worldwide. Our talented team of service technicians and welders perform regular maintenance, repairs, 24/7 emergency service calls and custom blade fabrication for all makes and models. 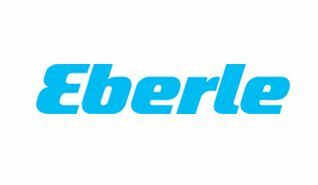 We are the exclusive fully accredited distributor of Eberle band saw blades in Ontario. Together, we have decades of experience in the metal cutting industry including supplying consumables as well as mechanical, electrical and hydraulic troubleshooting. Industrial Bandsaw Services aims to be recognized in the metal cutting industry as the absolute best and most reliable provider of machinery, consumables and service - which in turn allows our customers to be the most efficient, productive and profitable possible. 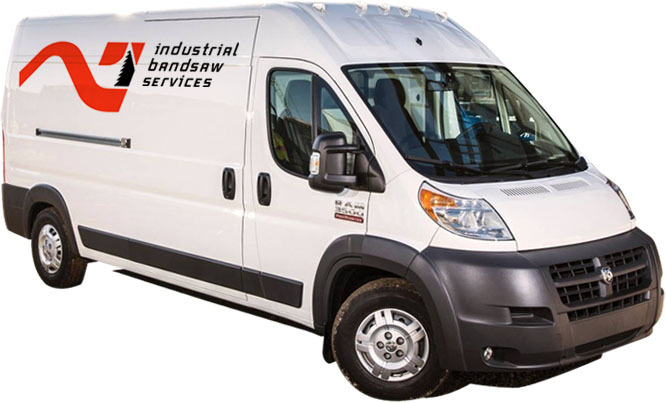 Industrial Bandsaw Services’ 3500 square foot facility is located within the GTA with easy access to major highways for reliable and affordable distribution throughout Southern Ontario. Our warehouse stocks a wide variety of new and used band saw parts and band saw blades, machinery, and a selection of coolants and lubricants in various sizes. A fully-equipped shop allows our full-time welders to custom-fabricate band saw blades in-house, while our service technicians also use the space to repair or refurbish machinery. Two loading docks make it easy to load and unload equipment or product shipments quickly. The entire operation is managed from a single facility, allowing for extremely efficient manufacturing and distribution in Ontario. 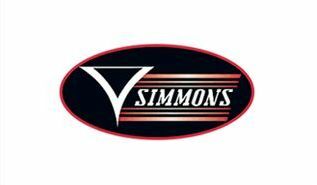 We stand behind all of our band saw parts, blades and products, and guarantee you the highest quality standard. When you're looking for a great band saw blade in Ontario, Industrial Bandsaw Services follows strict regulations and quality standards to ensure that our customers get the best equipment for their production facilities.